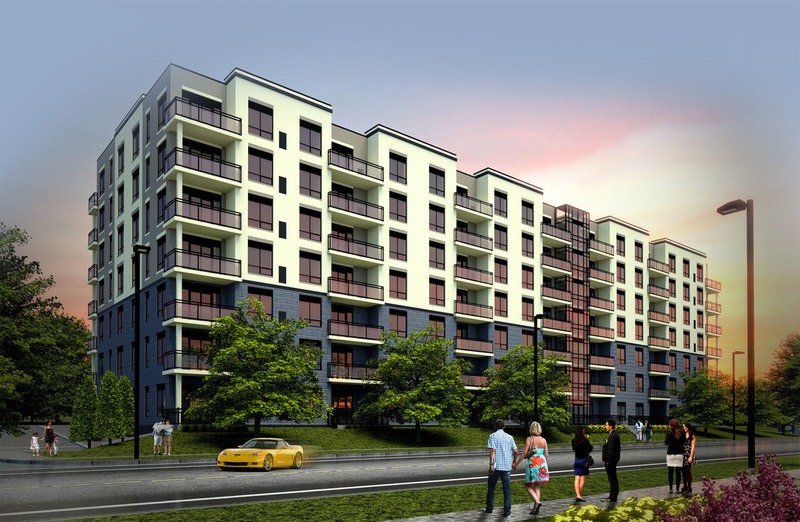 SBM specializes in multi-level residential buildings working with developers and architects across the province. Depending on the owner/architects design requirements SBM incorporates a wide variety of building materials to keep costs in control while maintaining the overall vision and performance for the building. We have highlighted a few recent projects that reflect our work and vision. Retained as the Civil, Structural, Mechanical, Electrical, Plumbing Engineers on this residential project in London, Ontario. 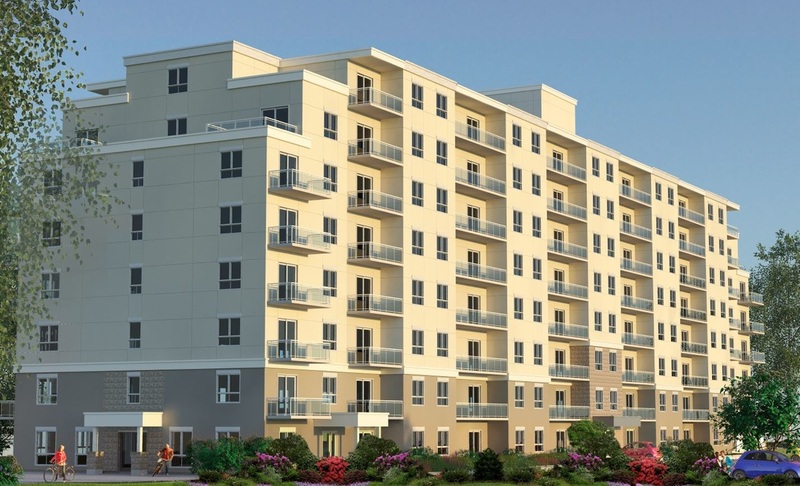 The building will have 100+ units and accommodate below grade parking for its residents. Design has commenced and construction is slated for Spring of 2017. 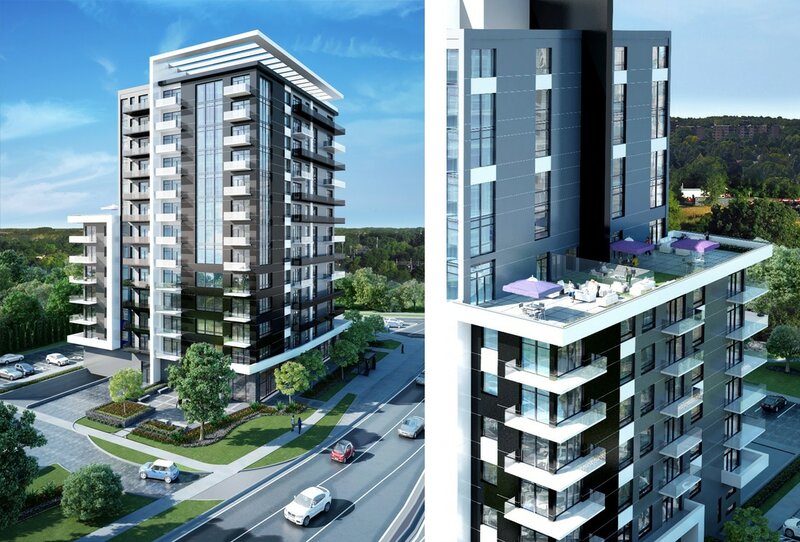 Design has commenced on this 10 Storey High-rise in North London, Ontario. We were retained for the Civil, Structural, Mechanical and Electrical Engineering. The building will house 100+ units with below grade parking and townhomes fronting a major roadway. Retained as the Structural Engineer on this residential project in Guelph, Ontario. The building will have 75+ units and accommodate 3 levels of below grade parking for its residents. Design has commenced and construction is slated for Spring of 2017. 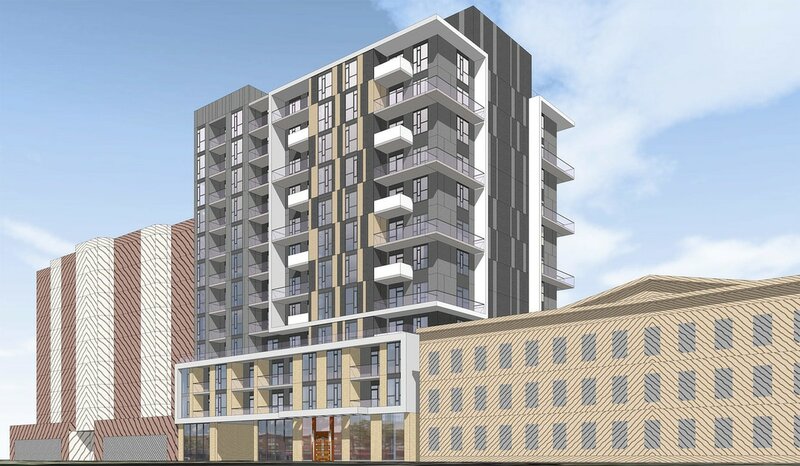 Retained for the Civil and Structural Engineering for this 12 Storey High-rise Building in London, Ontario. The building will be constructed of CIP concrete walls and footings with a Hambro floor system. Below grade parking will be provided around the perimeter of building. 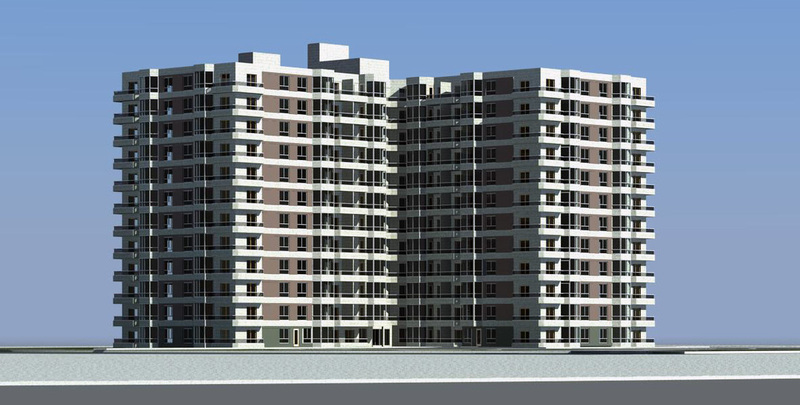 Retained for the Structural Engineering for these 12 Storey High-rise Buildings in London, Ontario. The building will be constructed of CIP concrete walls and footings with a Hambro floor system. Below grade parking will be provided around the perimeter of building. Retained as the Engineer of Record for this residential apartment project in London, Ontario. The buildings will consist a 8 Storey building with parking structure. The building will be constructed of CIP concrete parking structure with Hambro floor system. All lateral loads will be supported by CIP shear walls. Foundations are traditional strip and pad footings. 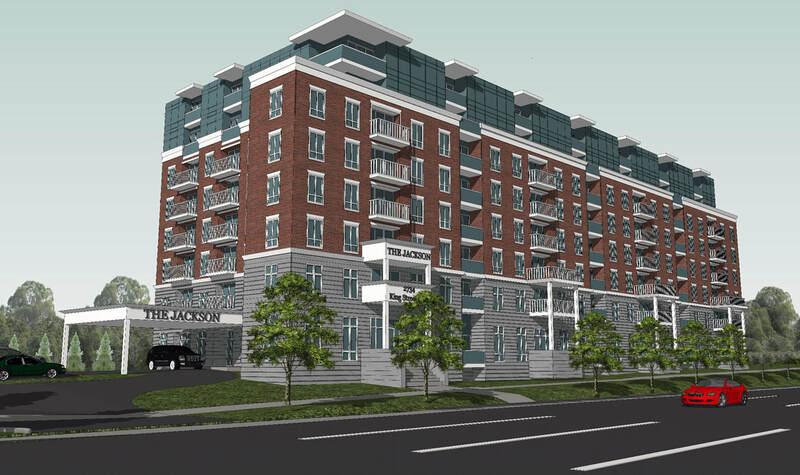 Retained to complete the structural design of this 8 storey multi-level residential building in Guelph, Ontario. The building will be constructed of CIP concrete with Hambro Floor joists. Retained to provide Structural Design services for the construction of 2-8 Storey Buildings and 1-4 Storey Building in Oakville, Ontario. The buildings will be CIP with one level of below grade parking. Retained by Stubbe’s Precast to provide structural engineering on this high-rise residential project in Cambridge, Ontario. The building walls and floors will be constructed of precast planks with CIP foundation walls. Construction is slated for Fall of 2016. 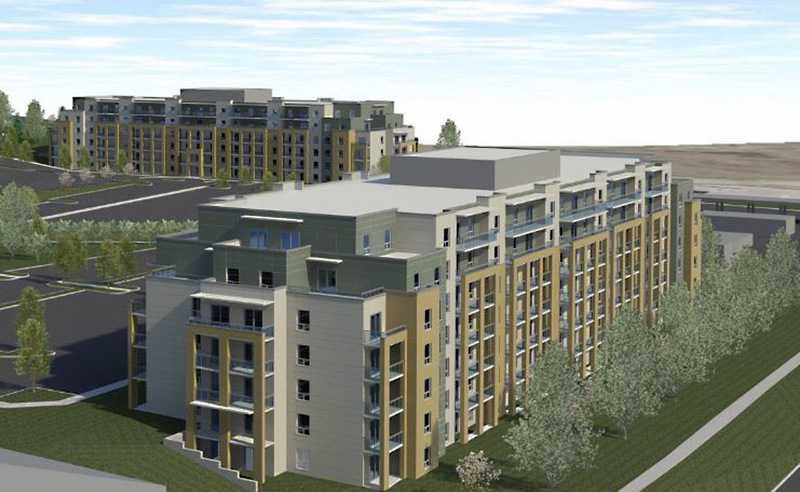 Retained to provide the Civil and Structural Engineering for three multi-level residential buildings in London, Ontario. The buildings will vary in size from 4 to 8 levels. The buildings will be constructed of CIP concrete load bearing walls with Hambro floor joists. Construction is slated for Fall of 2014.